Twitter is reportedly testing a new feature that would make it possible to ‘like’ a tweet by swiping right. The swipe has been introduced to the ‘twttr’ app, a prototype platform which allows the service team to trial updates with a curated audience. A recent survey of English and Japanese ‘twttr’ users saw mostly positive feedback for proposed feature. 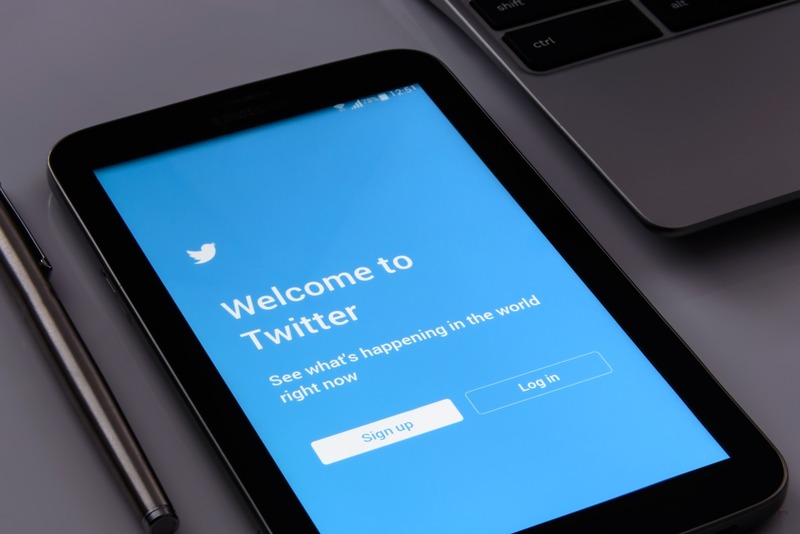 Twitter Director of Product Management Sara Haider wrote on her account: “Of those who completed the survey, most prefer the prototype over the Twitter app, a pattern that is consistent across regions surveyed. Not all the proposed changes were met with the same support, however. Hiding engagement metrics in replies and the addition of blue captions on media posts were both less popular as updates. Twitter received significant user backlash after bringing in an “In Case You Missed It” section to timelines in 2016. The innovation interrupted the chronological order of content. In September last year, the platform introduced the option for users to turn the feature off. They could then return their timeline to showing only the most recent tweets. Dominic is a reporter for Global Dating Insights. Originally from Devon, England he achieved a BA in English Language & Linguistics from The University of Reading. He enjoys a variety of sports and has a further passion for film and music.